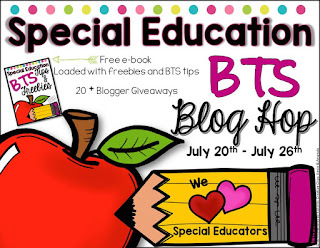 Back to School E-Book with Freebies from 25 bloggers + GIVEAWAYS!!! It's getting very close to back to school time which I'm sure is causing a lot of us both anxiety and excitement. Let's focus on that excitement because there are so many exciting things going on to help you prepare for another successful school year! This free e-book was created by myself and 24 other bloggers. 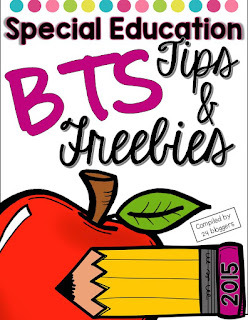 We each have included a back to school tip and one or more freebies! 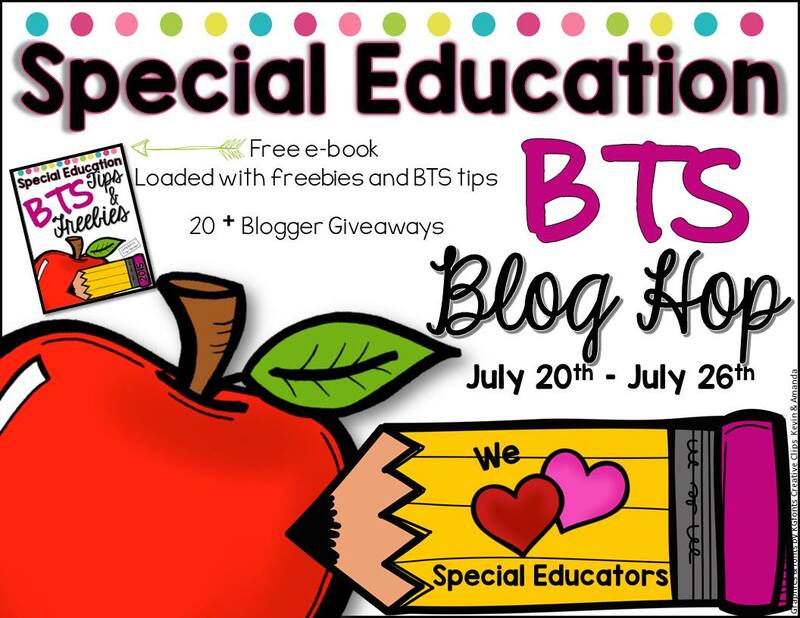 Plus, it's a great way to find and follow other SPED teachers to continue to get fabulous ideas throughout the year. Click on the e-book below to download your copy! 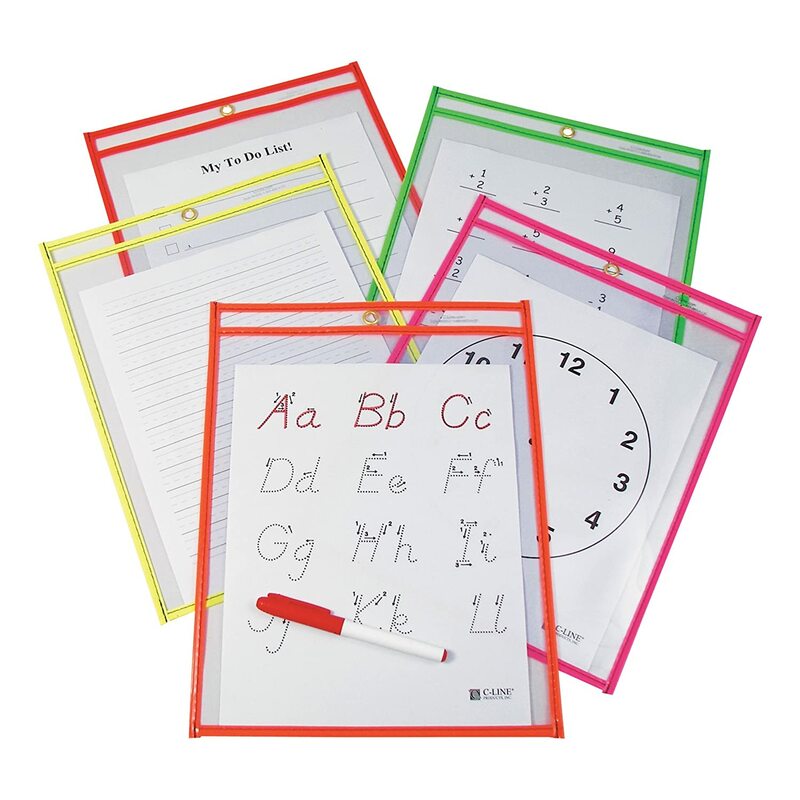 And now for the giveaway, I am giving away a $25 gift card to my TpT Store PLUS these dry erase pockets. I love using these pockets with worksheets that can be used over and over again, or for when something needs to be laminated, but I don't have time, this gives it extra sturdiness. I seriously use these in some way every single day in my classroom! Enter to win these pockets and the gift card to my store using the rafflecopter entry below! It's Ms. Rachel from Ms. Rachel's Room! 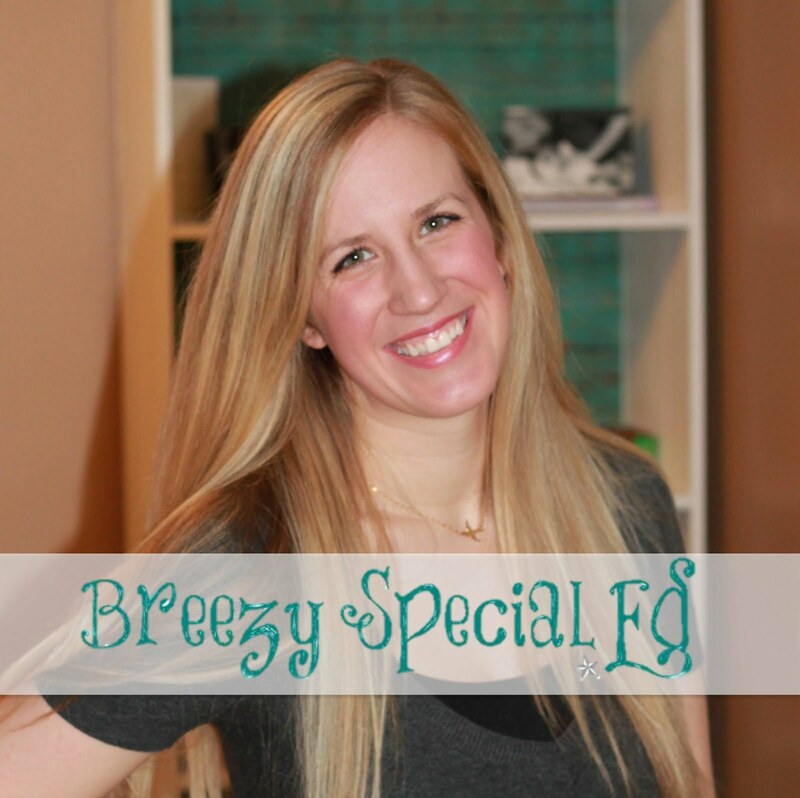 Wow, special ed blogging has really grown since I took my blogging vacay! I need to get back into it. Im getting a new transition aged classroom this year and am loving all of your resources!